If every city in Lake Tahoe was a cheese, Tahoe City would be Swiss cheese because of all the hole-in-the-wall outlets to explore. 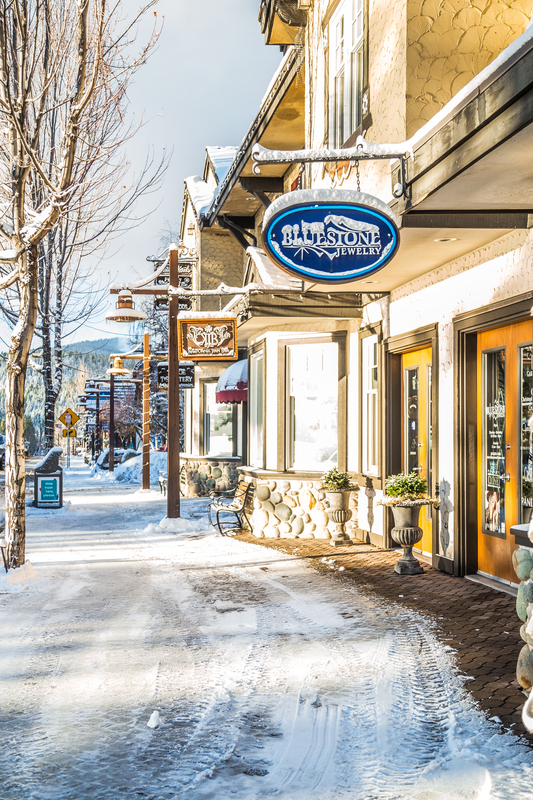 With niche shops, great dining, historic museums and more, it’s no wonder why Tahoe City is a local favorite hotspot. On the other hand, if a true escape from the hustle and bustle of everyday living sounds like your idea of fun, then cozy Homewood is for you. Everyone knows everyone in this small town of 200 residents, and the inviting hospitality of the town’s many small businesses will showcase why people love to live here. If you’re torn between which of the two towns to explore, no worries. Here’s a day trip guide to get the most out of Tahoe City and cozy Homewood. Fill up on a hearty breakfast at Fire Sign Café to keep you fueled throughout the day. Filling entrees like the three egg Smoked Salmon Omelet or the Breakfast Burrito packed with sausage, mushrooms and topped with homemade ranchero sauce mean you can take on the day on a full and satisfied tummy. Before you start your adventure filled day, stock up the snacks at West Shore Market just across the street. Organic produce, fresh smoothies and sandwiches to-go make for a perfect snack run. Uh oh! Left your cozy jacket at home? No worries, nearby Alpenglow Sports in Tahoe City has everything you could need to keep yourself warm in the cold winter weather. Don’t forget to swing by and check out their unique selection of mountain-ready apparel. Take a short drive into Homewood to check out the Tahoe Maritime Museum. The current exhibit is all about speedboats. Hands on activities for the children will keep them entertained as well. After a visit to the museum, head over to West Shore Sports just down the street to rent recreational snow equipment. Rent snowshoes and explore the snow covered beaches and mountain trials in style. The employees are more than happy to help you find the perfect trail to explore. After exploring the mountain, you’re probably in need of more fuel. Return the snow gear and head over to Moe’s Original BBQ in Tahoe City. They’re known for their menu chalk-full of “southern soul food revivals” like the St. Louis style ribs and smoked meats. Fill up with the great family-friendly selections with stunning views in the lakefront location. To round off the day, check out what’s playing at the Tahoe Art Haus & Cinema. The lineup of mainstream movies, hilarious comedians and live shows is always changing. Check out their calendar tonight! The post Urban Living in Tahoe City and Small Town Comforts of Homewood appeared first on Go Tahoe North.